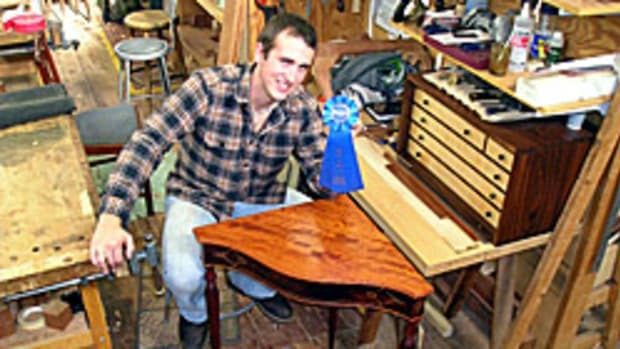 Jacob Wozniak, a graduate of Cattaraugus-Allegheny Board of Cooperative Educational Services in Ellicottville, N.Y., won the WorldSkills Cabinetmaking Qualifying Trial at the AWFS fair and will represent the United States at the 2015 WorldSkills Competition in Sao Paolo, Brazil. 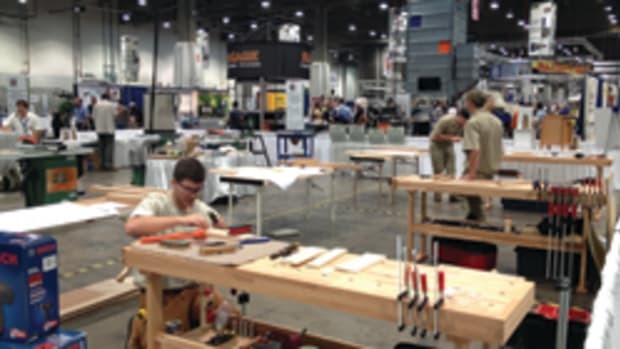 Wozniak graduated from the Ellicottville area technical education center in 2012 and promptly won gold in high school cabinetmaking at the 2012 SkillsUSA National Leadership and Skills Conference in Kansas City, Mo. 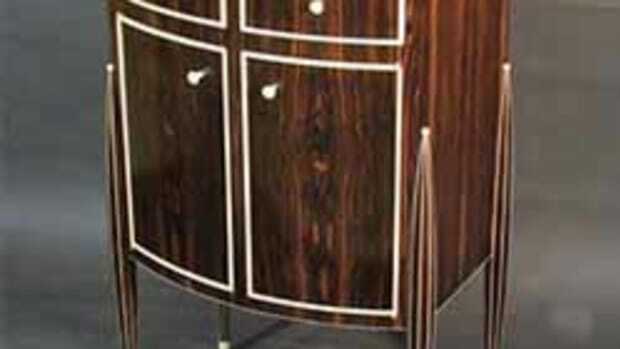 Since graduation, Wozniak has been working at a cabinet shop and also making cabinets for his own customers. Wozniak competed against two other contestants for three days during the AWFS fair in Las Vegas.